Summer season badly affects your skin especially sun tanning results in the dark and dull skin. You should know how to protect your skin in summer from the sun because you know summer is the time when our skin needs more care and protection. This post is totally related home remedy tips and you read this post and know how to take care of skin in the summer season. Let us follow natural tips to get glowing, smooth and soft skin in this summer season. Some simple tricks to get glowing skin in summer adopt by you. Firstly protect yourself from the sun because a lifetime of sun exposure can cause wrinkles, age spots and increase your risk of cancer. if you love your skin than adopt these things to get glowing skin in summer. Exfoliate for clearer, smoother skin because Exfoliation removes the very old dead skin cells on skin’s outermost surface. It removes the deed and improves hydration from toners and moisturizers. You should perform in the mornings prior to moisturizer, toner, makeup and SPF (Sun protection factor). The second tip is to wash your face twice a day and put on the proper treatment product after washing. Find a cleanser that matches your complexion that is useful to get glowing skin. Wash your face with warm water and a mild soap or face wash. If we don’t clean your skin regularly the pores get clogged which further leads to acne and Blackheads. Drink water, drink up and loosen up mean water, lots of it. The problem with summer is it makes you sweat a lot, making your cells lose water quickly. 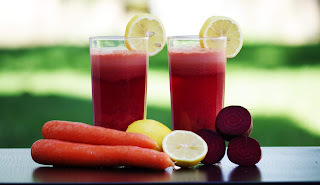 In summer season ideally, drink at least 8-10 glasses of water every day and you must include lots of fresh juices and fruits with high water content in your diet in that season. Protect your skin with sunscreen before it gets damaged by the sun because let me remind you, prevention is better than cure. 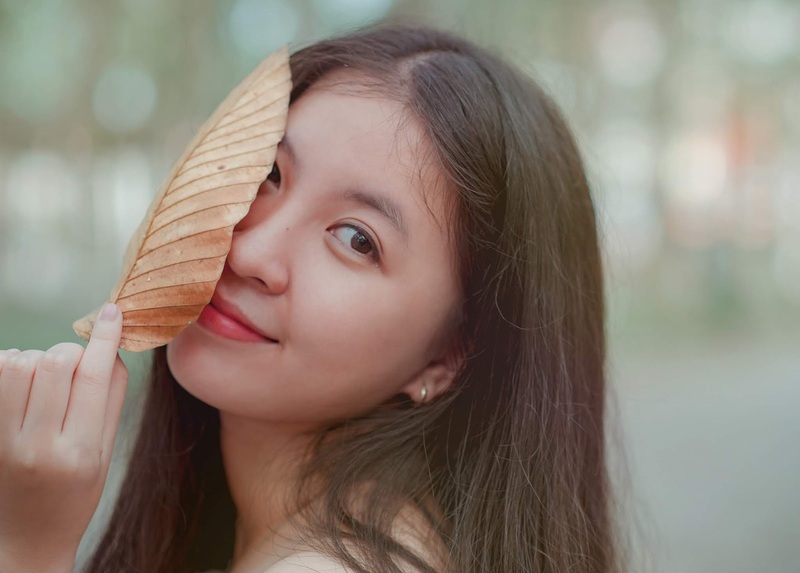 Sun rays are a cause for many skin issues, such as dry skin, brown spots, and fine lines as I mentioned above the post so be careful about your skin in the summer season. 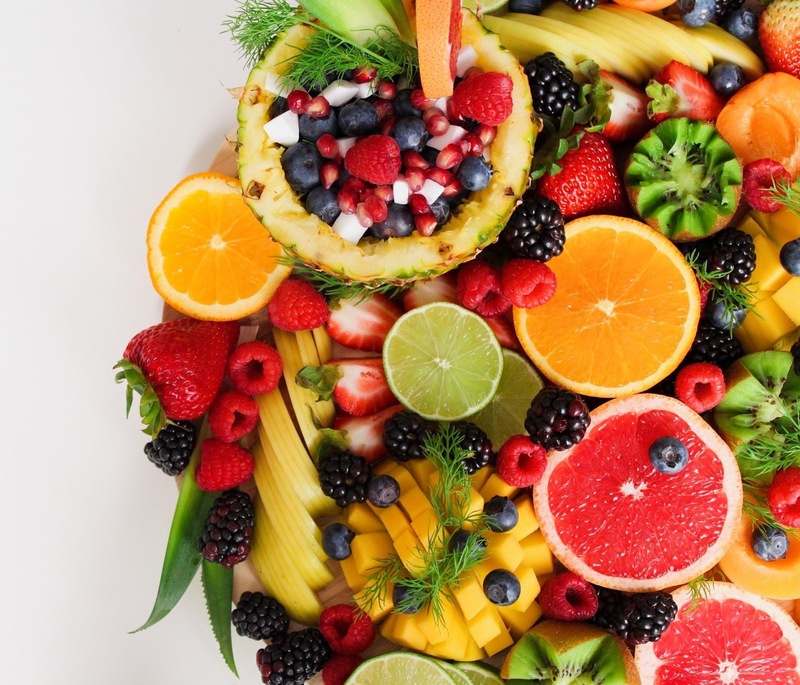 As you know fruits, vegetables have lots of proteins, so eat healthily. eat plenty of fruits, vegetables, whole grains and lean proteins in the summer season. In summer season manage stress because as you know uncontrolled stress makes your skin more sensitive and triggers acne breakouts and other skin problems so careful about managing stress. Please don’t smoke because smoking makes your skin look older and contribute to wrinkles. Remember your skin is an important organ of the human body. So remembers what you put. In last some best Skin care tips for summer at home, listed below which are very useful to protect your skin in the summer season. 4. Wash. scrub. Tone. Moisturize that are useful for skin in summer.